There’s been a lot of sympathy trading in the retail space this earnings season, as investors look for any signs of the unpredictable retail sector's trajectory in the Amazon.com, Inc. (NASDAQ: AMZN) era. In the near-term, it seems as though the market sees Walmart Inc (NYSE: WMT) and Macy’s Inc (NYSE: M) as the two bellwethers of the brick-and-mortar retail group. Last Thursday, a big earnings beat from Walmart sent the stock soaring 9.2 percent on the day. In response, shares of Target Corporation (NYSE: TGT), Kroger Co (NYSE: KR) and Costco Wholesale Corporation (NASDAQ: COST) all traded higher on the day as well. All of the stocks share one common trait: they are grocery companies looking to fend of competition from Amazon’s Whole Foods. 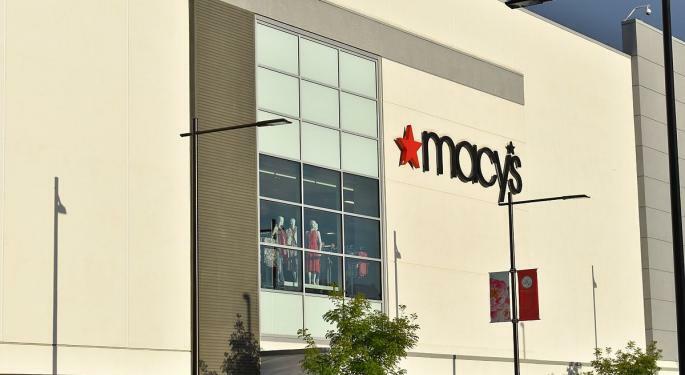 At the same time, Macy’s stock plummeted 15.8 percent on the day of its earnings report. Kohl’s Corporation (NYSE: KSS), J.C. Penney Company Inc (NYSE: JCP), Sears Holdings Corp (NASDAQ: SHLD) and Dillard’s, Inc. (NYSE: DDS) all traded down by more than 5 percent on the day in sympathy. Once again, this group has a common bond: they're mall retailers fighting against online competition from Amazon. Overall, it has been a very mixed bag for retail stocks this earnings season. 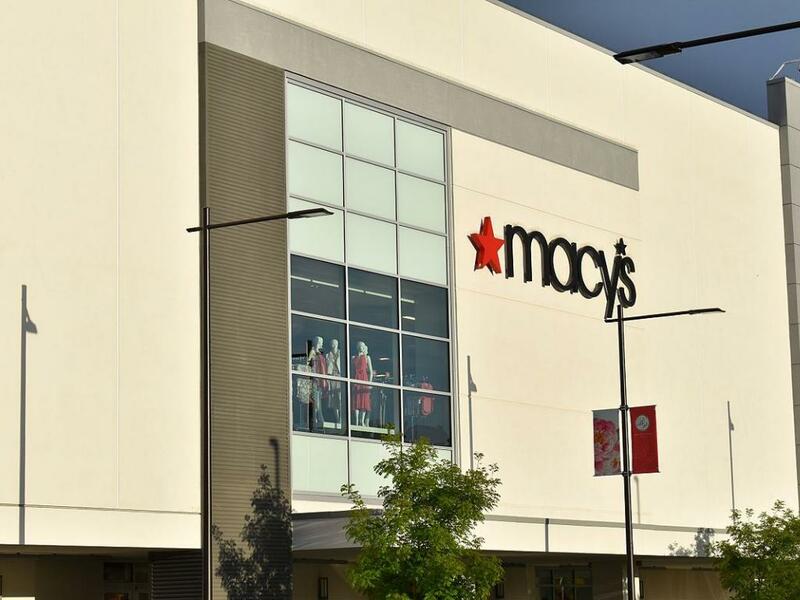 Despite abysmal performances from Macy’s, Dillard’s, J.C. Penney and Sears, the SPDR S&P Retail (ETF) (NYSE: XRT) is actually up 2.3 percent in the past month. Large gains from grocers Kroger, Walmart and Target have helped support the sector overall. And of course Amazon stock is up 3.4 percent in that time. Amazon has created a lot of chaos for retail companies and investors in recent years. Until Wall Street gets a clearer picture of Amazon’s long-term impact on the retail industry, investors will likely continue to look to retail leaders like Macy’s and Walmart for signs of where the rest of the sector is headed.